Every day is a new beginning, new goals, now hopes and new expectations are made. Days vary from one to another, some days are so happy that whatever we do, the ball goes straight into the ring when there are other days in which nothing is attained, nothing is achieved. But one should never underrate oneself, there is always a ray of hope that helps you to see the brighter side of the next day. After every fall there is rise. In business and corporate world you get to make your heart bigger because a lot of expenses will come about, a lot of failures, disapprovals, dodge, cheat, leg pulling and every negativity one can think of, but that doesn’t mean you cannot surpass them, you can! It’s only the faith, truthfulness and your own will that can make you bigger and braver. Beyond the fear there is another life where courage speaks louder than words. Risk it all and let the spark ignite the positivity. Artists and designers always have this mindset, they are productive and look at the bigger picture with a thoughtful & hopeful mind. 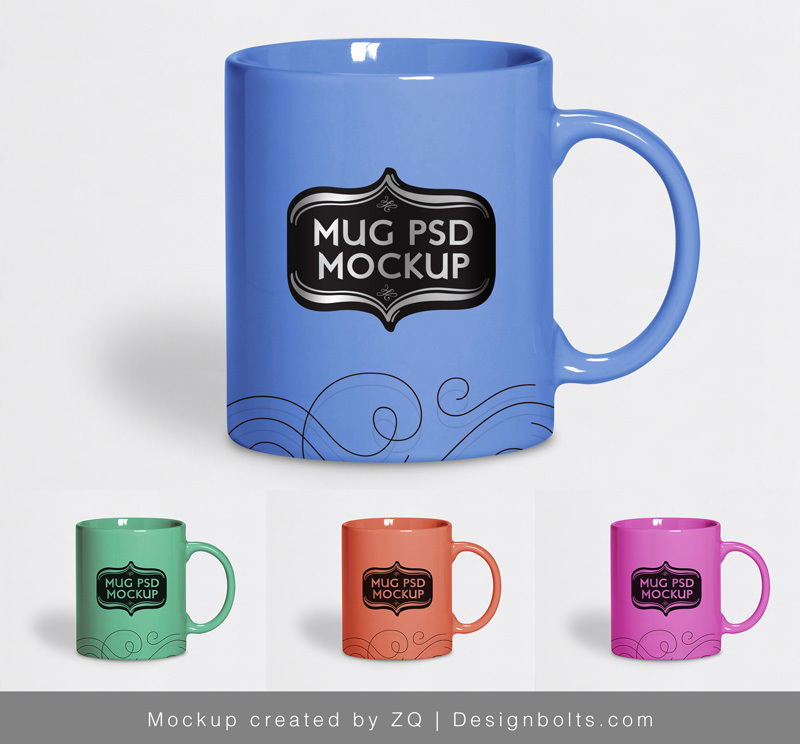 Now let me draw your attention towards my today’s post which is unleashing free tea cup / mug mock-up psd that can be used in your upcoming or current projects. Here is the tip: insert in your own design element or logo of the company to present it straight away to your client. There is no hassle in it, I am sure it will make your task a lot easier. Mugs, notebooks, pens, key chains and other stationery is often used as a business tactic (as a reminder) about your product, business firm or merchandise. The stance of the company becomes so clear by these goodies, this also reflects ones professionalism. What do you think about this? Make us know. Subscribe us for more freebie that we are all destined to bring before you. Give us your remarks that how you are going to use it. We are here for your assistance, your trust in us is what we always look up to. Here we go without taking any long!